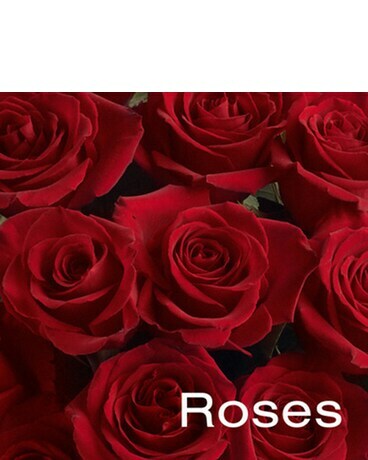 Classic red long stemmed NYC roses designed elegantly and in accordance with Starbright NYC's standards. Simply choose the number of roses and let Starbright do the rest. A quick guide to rose number meanings: 12- "Be Mine". 24-"I'm Yours". 36-"I'm head over heels". 48 or more-"My love knows no bounds".